Security gates for some areas has become more common. Your privacy is important and we can help to achieve this. 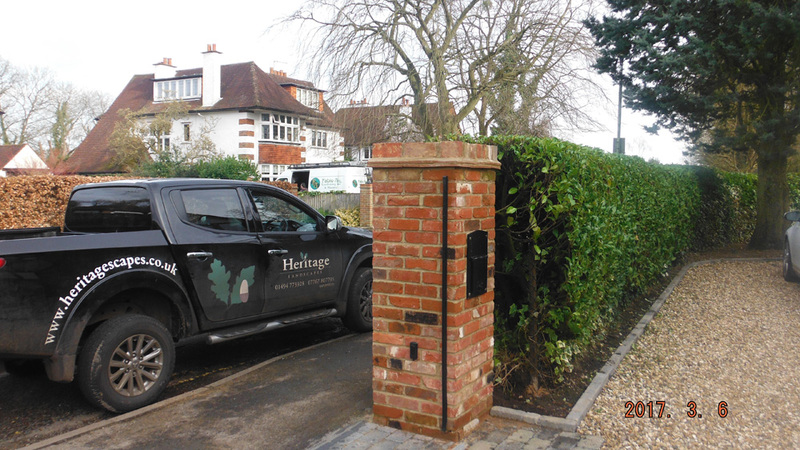 We have been involved in a number of standard security gate installations in partnership with specialist gate fitters. The choice is, as always, varied and plenty. 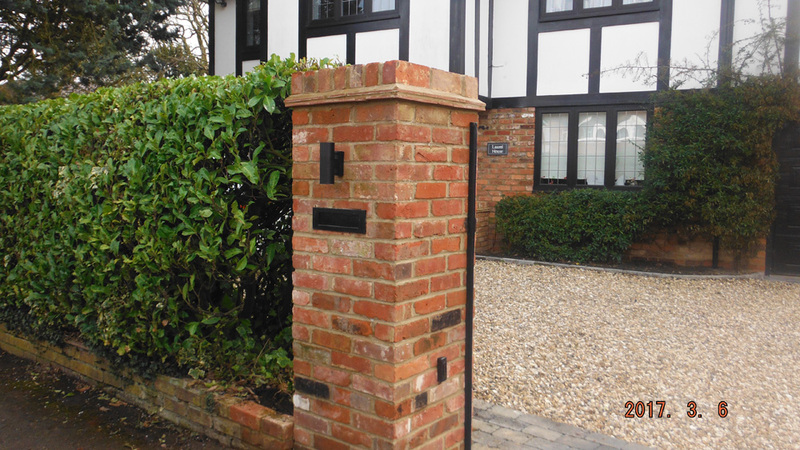 We would work to achieve the style you want and the system that best suits your needs. We can build the piers, fence supports and lay the cable as required. 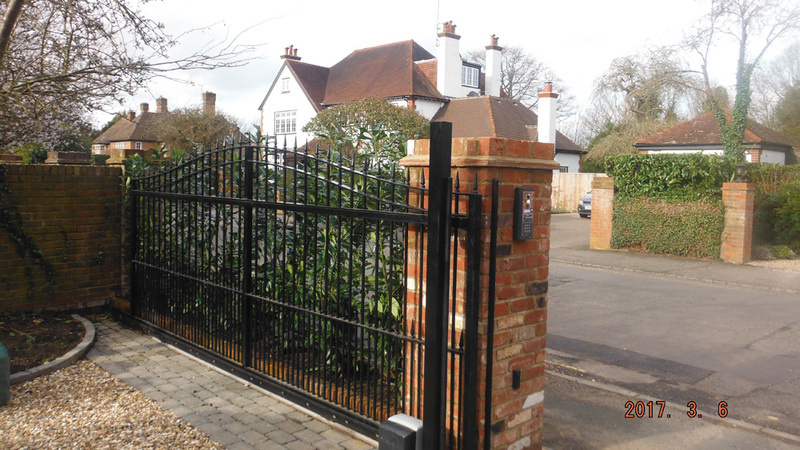 The Specialist company will be involved in the gate style and installation works personally.